Better than boarding your cat or dog! 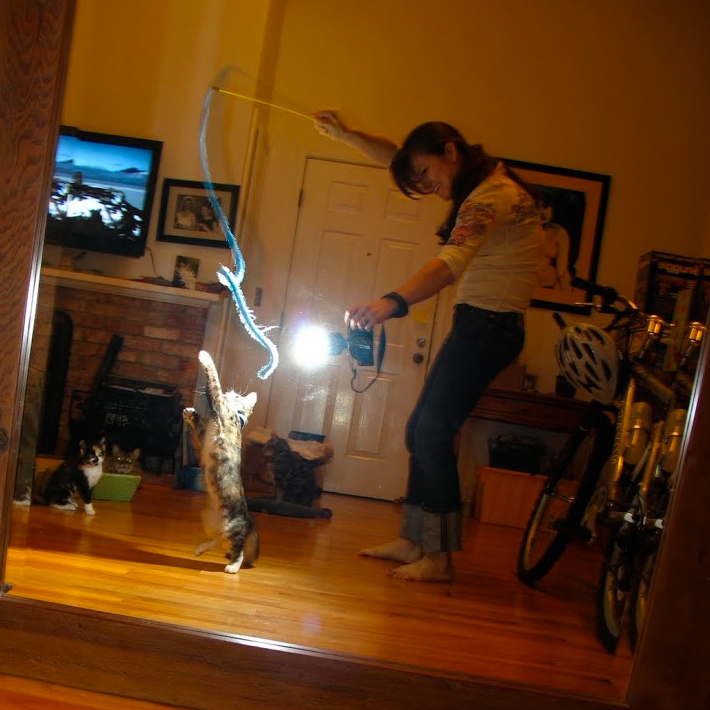 At Camp Purrific, we open our home to Cat Campers (and a few well-mannered Doggie Campers too). Your furry kid(s) have their own bedroom, complete with climbing tree, scratching posts, snuggly bed, litter box, food and water, and of course, Purrific human companionship. Limited space is available, please book in advance! Pet Taxi - If your travel schedule does not allow you to drop off or pick up your pet we can do that for you. Ask us about Pet Taxi rates and schedule. Price for Pet Taxi varies based on travel time. It is best to plan a couple weeks in advance in order to obtain services on the dates you desire. An in-home meet and greet at the sitters home is required for all new clients prior to confirming reservations. While we can tentatively pencil in your dates, we must meet you to discuss your pet's needs. This visit to Camp Purrific allows you to see pet accommodations first hand and allows us to review and complete Purrific intake forms, policies and confirm your final reservation. 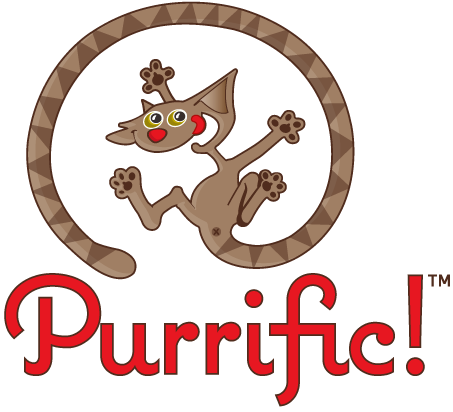 Read our reviews to see what others have said about Purrific Pet Sitting, Sacramento.